Intuitive and easy to ride, the hoverboard H850 Cross is the fun and trendy way of transportation for young people. 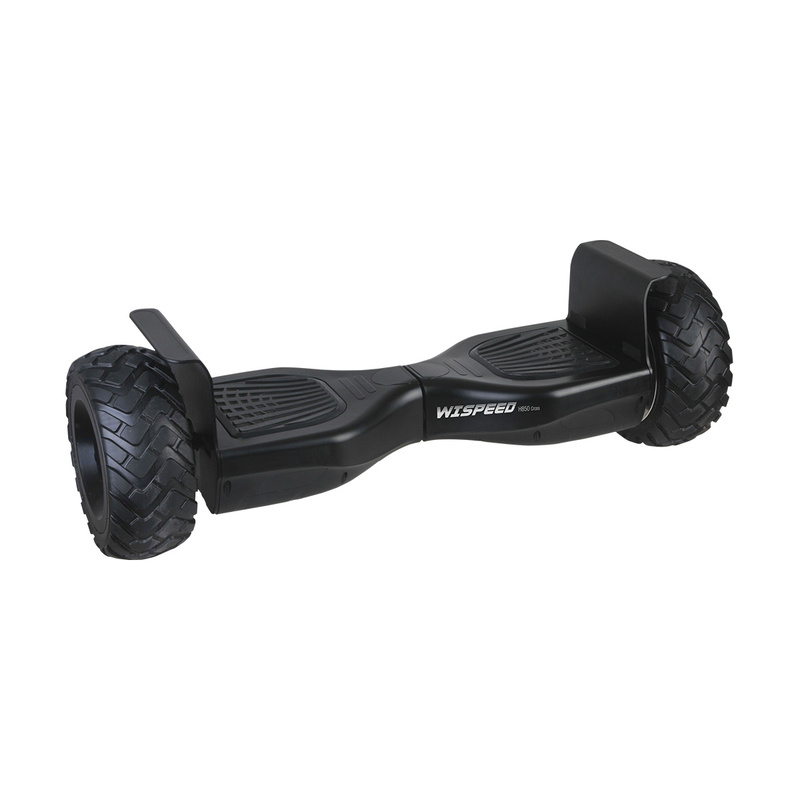 Suitable for steep terrain, the H850 Cross and its adventurous and military style will appeal to fans of sensations. Can I keep driving when the battery charge LED changes from green to red? 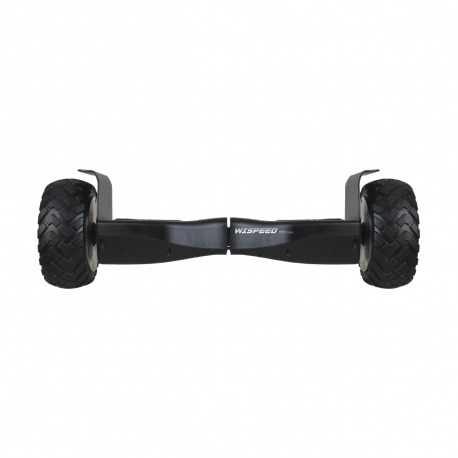 No, using the hoverboard with a weak battery may cause instability, cause injury, and shorten the life of the battery. Can I use my hoverboard in the rain? 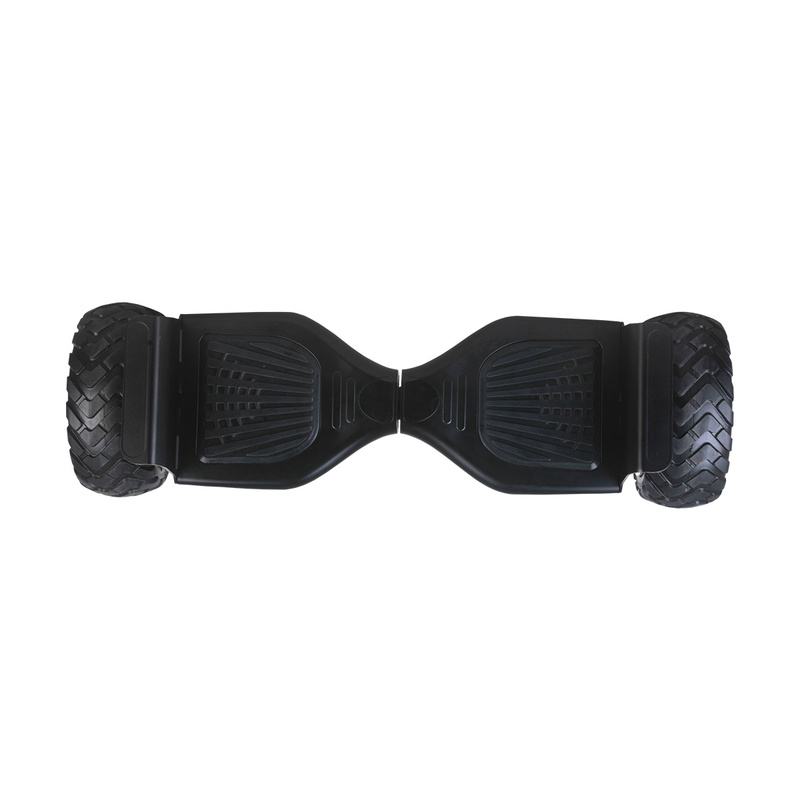 For safety reasons, it is not recommended to use the hoverboard in rainy weather. After driving, store it in a dry place to prolong its life.